Abbey commenced work for MJO Legal in May 2016 as the firm’s receptionist. Abbey has a keen interest in her line of work and is currently studying a Bachelor of Legal and Justice Studies. Abbey is the firm’s conveyancing paralegal and is dedicated to ensuring that all clients receive excellent service in relation to the sale and purchase of their properties. 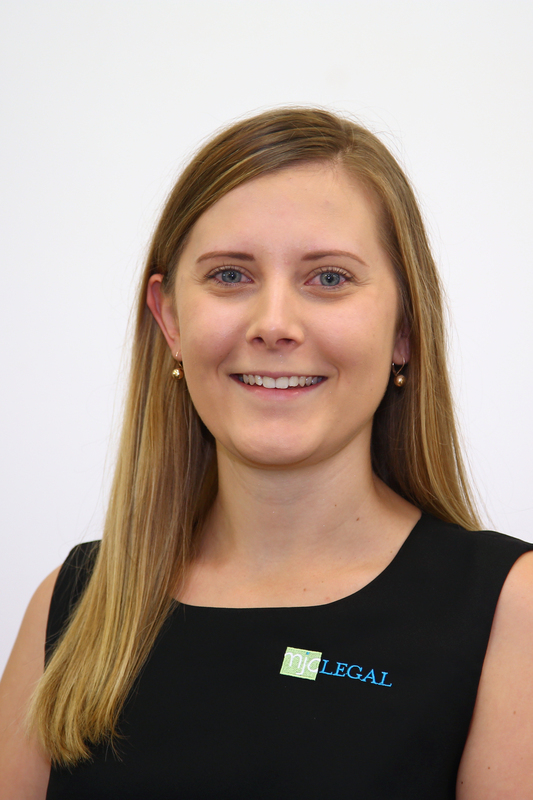 Abbey uses her best endeavours to ensure that the conveyancing process is both enjoyable and stress free.